Great Actions for Development (GAD) make sure that the right help reaches out to the right people. 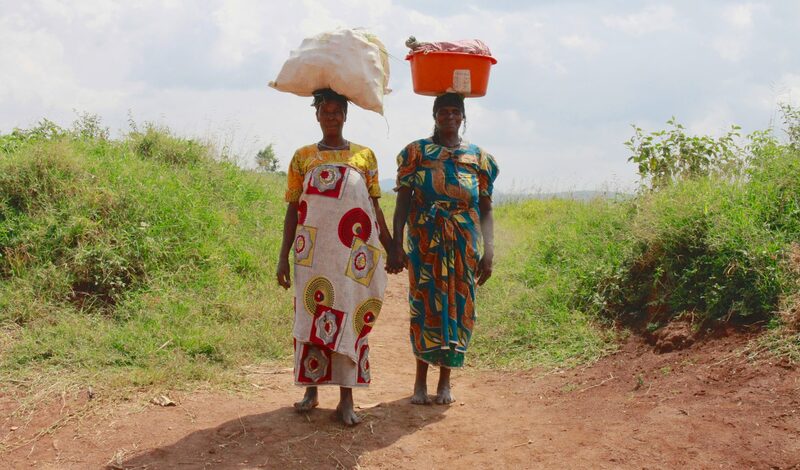 Our local and international donors bring hope to communities, vulnerable groups and individuals by supporting microfinance, education, selfhelp groups, and medical treatment. 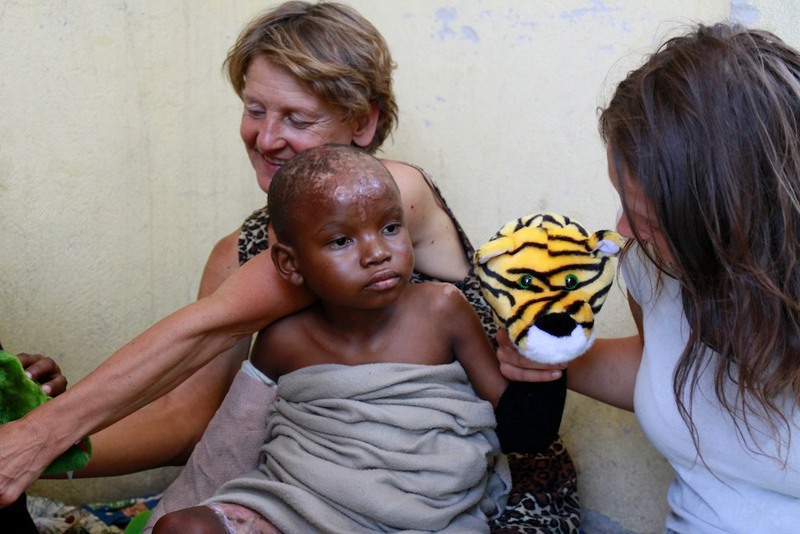 Josef was severely burned after a fire at his home, leaving him covered with 2nd degree wounds. His mother lost everything and Josef was left alone for two whole weeks before one of GAD’s volunteers found him. Here together with volunteers from our sister organization, GAD Norway. I posted my comment showing, GAD, is represented in these collèges but a collège in located in a Territoire.